Vangi Sculpture Garden Museum opened on April 28, 2002, here on the hillside of Mt. Ashitaka, close to Mt. 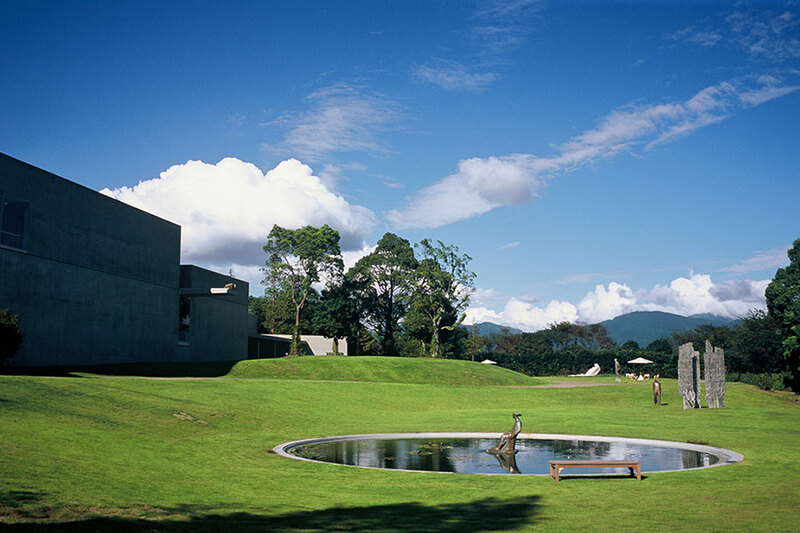 Fuji, This is a unique museum dedicated to a single artist, Italian master sculptor Giuliano Vangi. The museum’s collection comprised works by Vangi dating from the 1960’s up to the present. 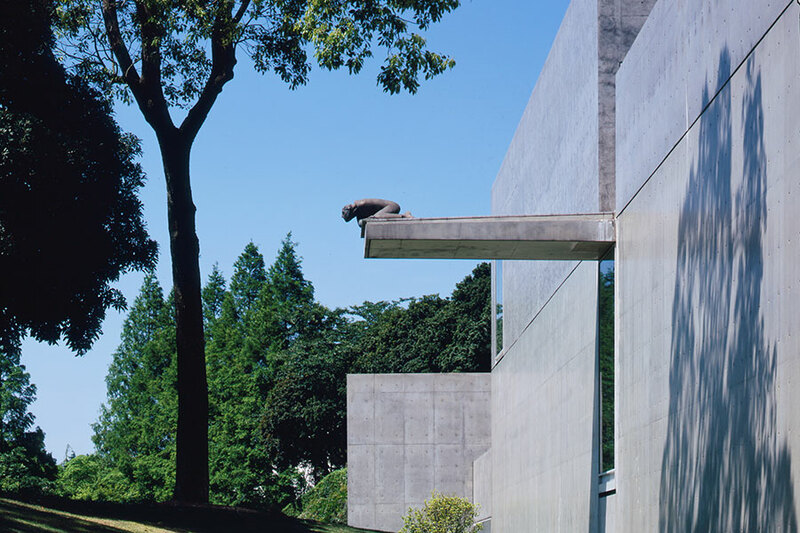 Some are exhibited in the museum, while others can be viewed in the garden against the backdrop of the surrounding landscape. Visitors can enjoy a walk through the garden where seasonal clematis blooms, visit temporary exhibitions, and take part in cultural events. 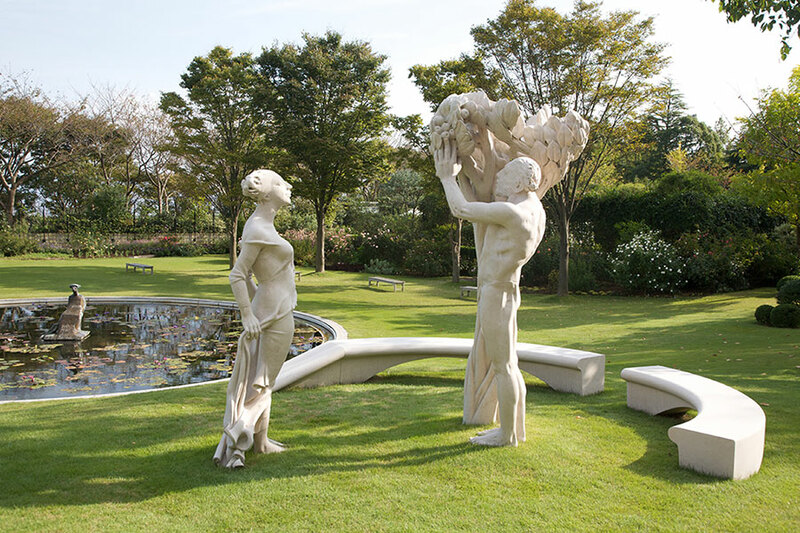 Vangi Sculpture Garden Museum’s mission is to conduct research concerning the artist and promote information relating to his works. Reflecting Vangi’s philosophy, the museum provides interactive activities that allow visitors to think and act for themselves. In the Art- Space situated beside the permanent collection, the museum presents special exhibitions focusing mainly on contemporary art.